We’re looking for a Flexible Squash Coach to join the team at Squash Revolution. If you love squash, coaching, promoting awareness of the sport, and you have some free time, keep reading! If you are a student, played squash at a high level, or used to coach squash, this position is for you. As a Flexible Squash Pro for your club, you’ll be responsible for coaching during specific times that are based on your schedule. We accept candidates with a minimum of 2 free hours whenever you are available. Your goal will be to provide the best customer service and experience to our squash players. We know applying for and taking on a new job at any company requires a leap of faith. We want you to feel comfortable and excited to apply at Squash Revolution. To help share a bit more about life at Squash Revolution, here are a few resources in addition to the job description that can give you an inside look at what life is like here. Hopefully you'll take the leap of faith and apply. You have great customer service. Whether you are talking to newbie, a long time squash player, or an advanced player, you offer them the best experience. People remember you because of your coaching and your attitude. You are dependable. Since you will only be coaching during certain days or times during the week, we expect you to fulfill those days and times and give ample notice if you cannot make it. You love coaching squash. At Squash Revolution, the work you do will have a direct impact on the business. We believe that everyone should be playing squash, and you are the key to that. People will be looking for you to teach them more about squash on and off the court. Most of all, you love the challenge of bringing more squash to everyone. 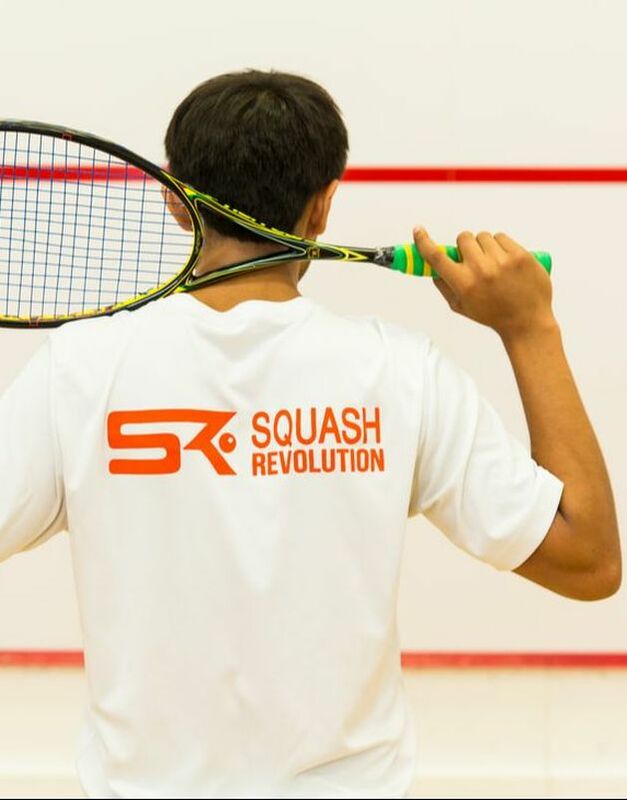 quash Revolution gives people the ability to learn squash every day at all levels and promotes the awareness of squash within each club's city. To deliver the best squash program in the area, there's a lot needed. You flourish through the mission of giving each customer a joyful experience that heightens their love for squash and their desire to share Squash Revolution with others. AApplying to Squash Revolution is fairly straightforward. To jump start the process, we ask a few questions we normally would ask at the start of an interview. This helps us get to know you a bit better right out of the gate. Make sure to answer each question in order for your application to be considered. Why do you feel you'd be a good fit for the Flexible Squash Coach role at Squash Revolution?